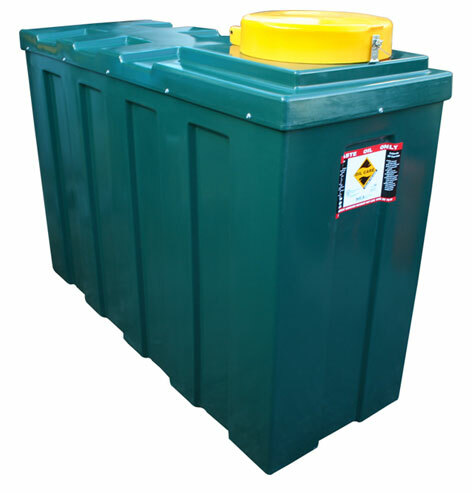 Waste Oil Tanks - This waste oil tank is ideal for car garages, industrial and commercial units. The slim design means it is ideal for those tight spaces too small for anything else. </font>>! !